How To Train Your Dragon: The Hidden World! 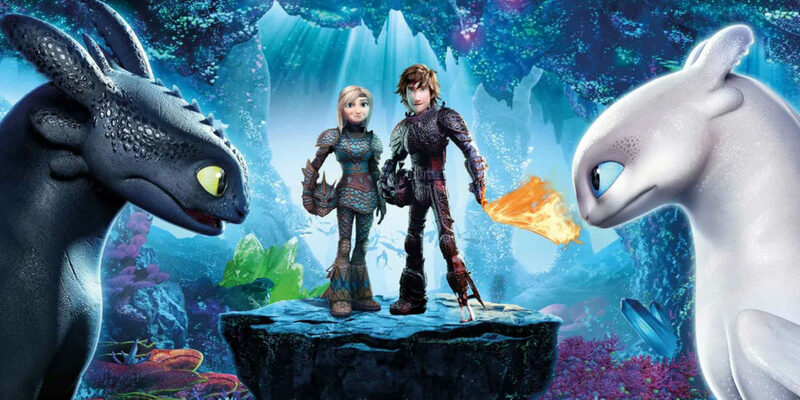 What is How To Train Your Dragon: The Hidden World? and complete the booking form.